Q. How do I access myWalden e-mail? You will access your Walden University Office 365 email account via your myWalden student portal. On the right side of the page click on the envelope icon. You will see a drop-down menu with your emails. Scroll to the bottom and click "Go To Your Inbox" to launch Office 365. 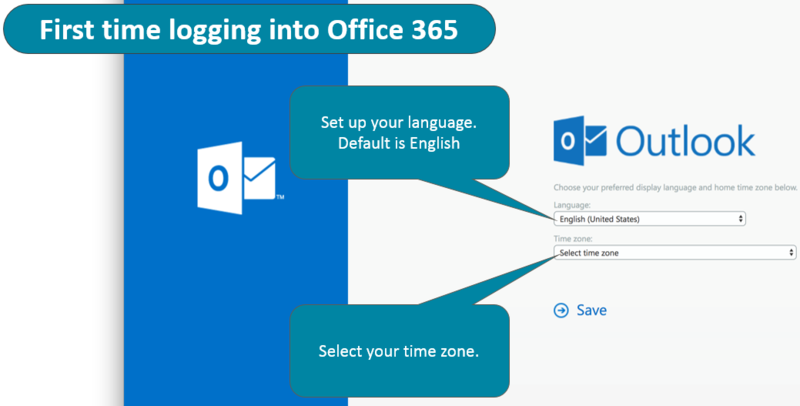 The first-time logging into Office 365 you will need to setup your language and select a time zone. You will now be logged into your Office 365 account. You can access your email and other Office 365 applications.